Edwardian’s simple, elegant framed doors provide a perfect blank canvas for creative design. 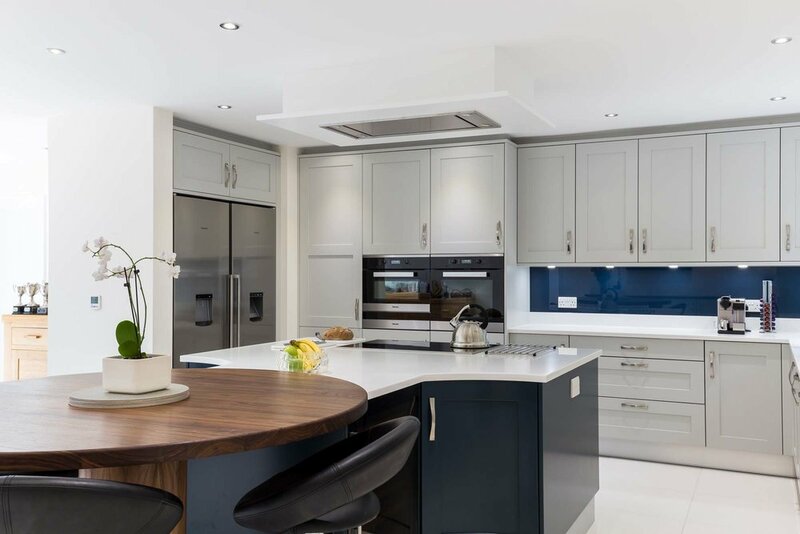 With the option of picking either contemporary paint colour from our extensive palette, or using our fully bespoke colour-matching paint service, the result will be a stylish, individual kitchen. We offer a large repertoire of accessories to accentuate Edwardian’s design features and introduce shape, flow and definition to the room.